Paris/Shanghai: Commercial Aircraft Corporation of China (COMAC) has completed ground-testing and is preparing the aircraft for its much-delayed debut flight, which could provide an historic boost to China's efforts to compete with global aircraft makers. The C919's maiden flight has been delayed at least twice since 2014 due to production issues. 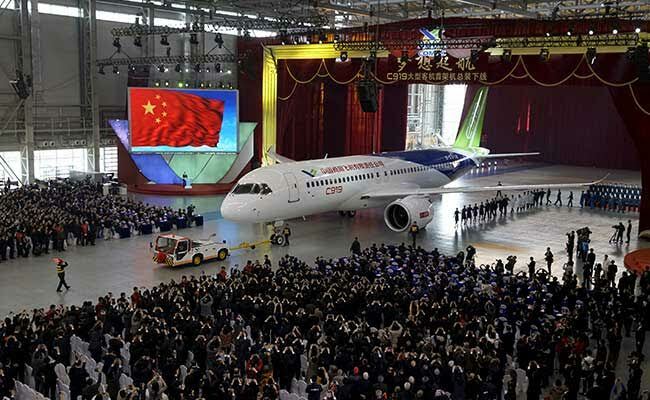 China first gave the world a glimpse of the 158-seat plane in November 2015 at a roll-out ceremony in Shanghai. The aircraft is a symbol of China's ambitions to break into a duopoly enjoyed by Western giants Airbus and Boeing Russia is developing a similar jet. China Eastern Airlines is the launch customer for the plane, which is powered by engines from French-U.S. supplier CFM International, jointly owned by General Electric and Safran. In another sign of China's growing presence in aviation, its safety certification authority will host foreign regulators and suppliers at a conference organised jointly with European safety authorities in Shanghai this week. 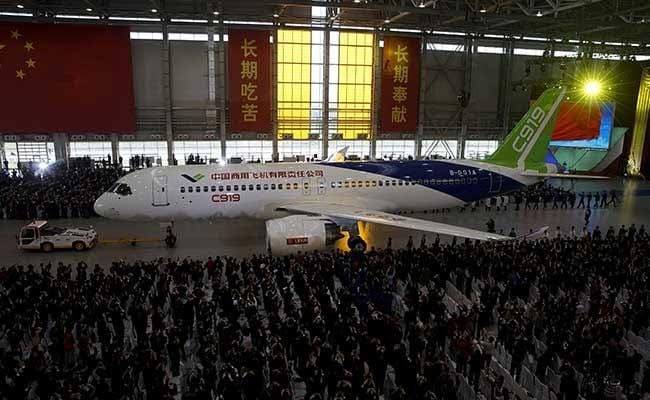 A third source said that COMAC had initially aimed to fly the C919 to coincide with the first such Chinese-European safety event but that the date had slipped into the first week of May.